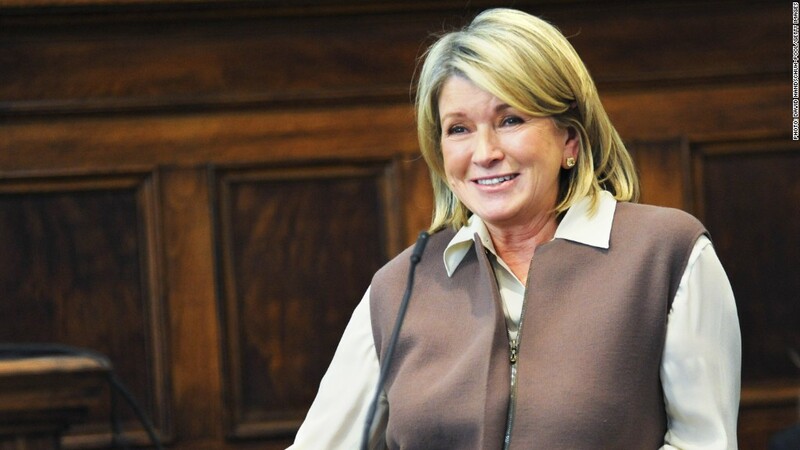 Martha Stewart testifying in March in the court battle between Macy's and J.C. Penney. J.C. Penney won an important round Friday in its court fight with rival Macy's over the sale of Martha Stewart Living products, with a judge ruling that Penney could sell some products from Stewart's company in its stores. The decision does not end the court case. Penney (JCP)is still blocked from selling products with the Martha Stewart brand on it. And Macy's lawsuit against Penney continues. But Friday's ruling was a major victory for Penney. It will now be allowed to sell a line of products known as "JCP Everyday," designed by Stewart's company, that will be sold in Martha Stewart "stores within stores" at most Penney locations. The word "everyday" is one closely associated with the Stewart brand. 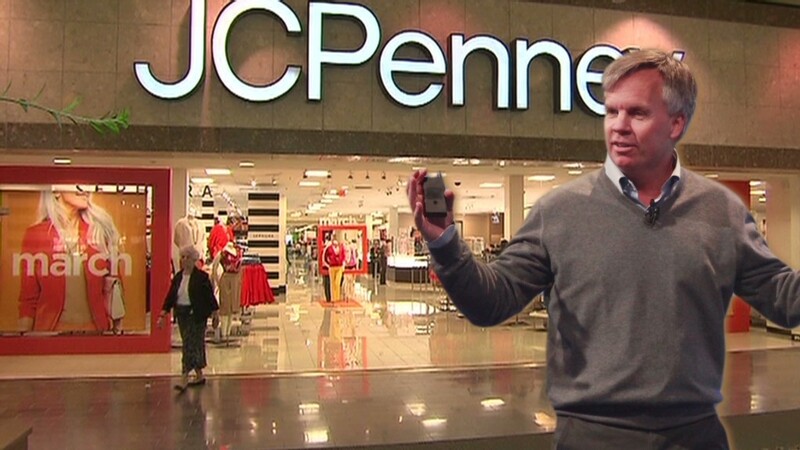 Macy's had asked that those JCP Everyday products be added to the list of items Penney is prohibited from selling. Losing that motion to Macy's would have cost Penney millions of dollars and forced it to dump the products it plans to fill the shelves of the Stewart sections set to open next month. Penney said it was pleased by the decision. Macy's (M) said it was disappointed and plans an immediate appeal. Martha Stewart Living Omnimedia representatives were not immediately available for comment. In December 2011, J.C. Penney and Martha Stewart Living Omnimedia (MSO), Stewart's home products and media company, announced a deal to bring Martha Stewart "mini-stores" to Penney locations across the country. As part the agreement, J.C. Penney paid $38.5 million for a 16.6% stake in Stewart's company. Macy's filed lawsuits against the two companies in February 2012. It claimed that the Penney agreement violated a 2006 agreement that gave Macy's "an exclusive license to make and sell Martha Stewart-branded products in certain exclusive product categories," including bedding and dinnerware. But there was an exception for Martha Stewart products sold in free-standing stores, which Stewart and Penney said allowed their deal. Macy's won an injunction against J.C. Penney selling Martha Stewart-branded items in July 2012, but the question about the sale of JCP Everyday products remained unresolved. Arguments and testimony in the case started in February, with Martha Stewart taking the stand in the case. The case adjourned for a month in March as the judge ordered the sides into arbitration, but no settlement was reached and the case resumed this week. The ruling came at the end of a week that saw Penney oust CEO Ron Johnson, whose high-profile efforts to turn around the struggling chain were widely viewed as a failure.